I am pleased to have my voice heard here. Many thanks to @colincampbellx for reaching out. “Why do some people post negative reviews online, of games they have never played and have no intention of ever playing? Read more by @colincampbellx at Polygon.com. 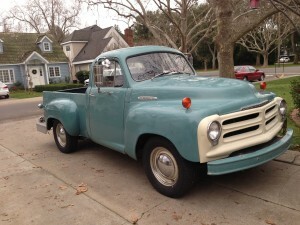 Many people have asked me why I own and work on Studebakers. 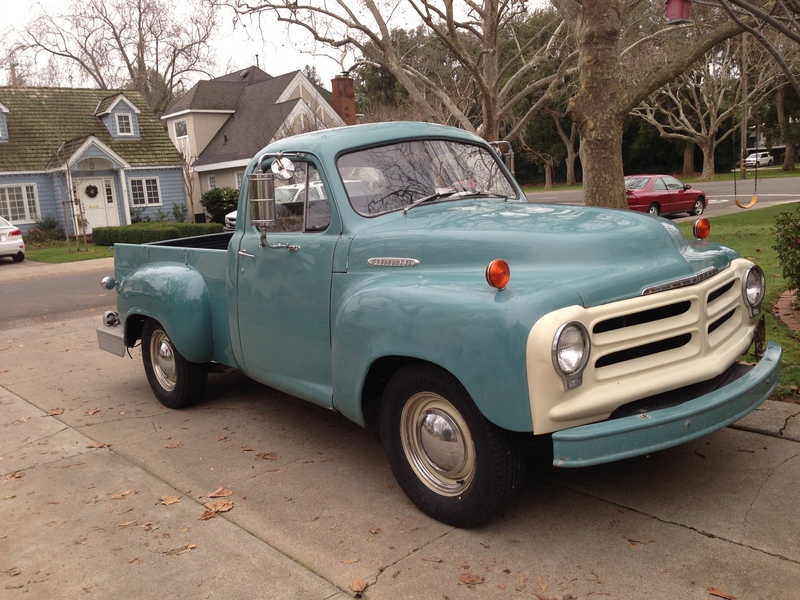 The Studebaker Corporation no longer produces cars, but there are tens of thousands of Studebaker automobiles on roads, in garages and barns, and on display around the world. And unbeknownst to most, there is an entire community of Studebaker drivers and fans around the globe preserving the brand. The entire subculture fascinates me and is a study in niche communities, the wisdom of crowds, and digital (and offline) touch-points. I came to Studebakering wanting to work on ‘something big’ with my father. What I found was a gathering of enthusiasts much larger than I could have imagined. 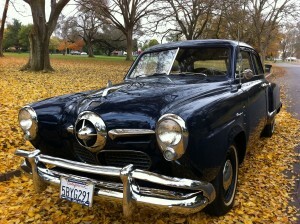 For many in the club, their nostalgia for Studebaker revolves around their childhoods and early family life. For me, those memories are being created right now. “Nostalgia. It’s delicate, but potent.” I hope these cars always transport me back to working side-by-side with my father.